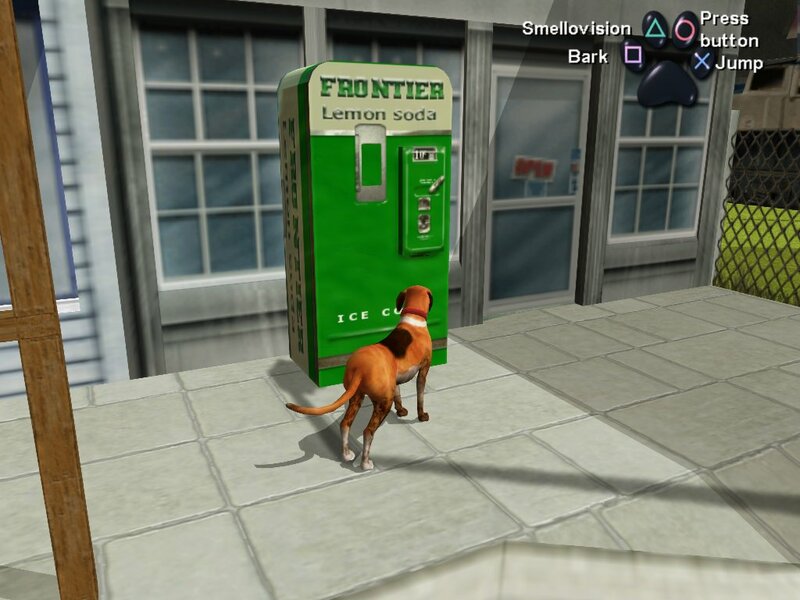 The US release of Dog’s Life for the PS2 includes Frontier soda machines (named after the developer, Frontier Developments). 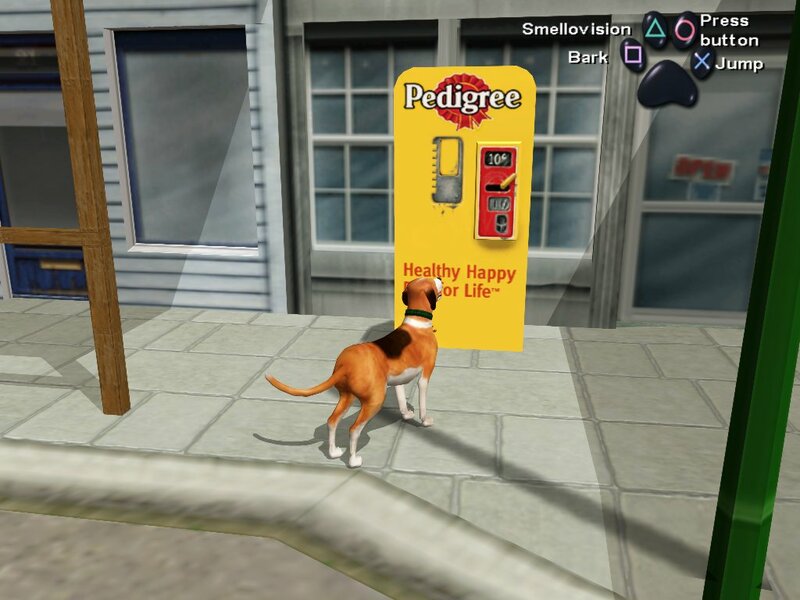 However, the European version swaps in Pedigree branding, which raises the question: Is it a dog food vending machine, or does Pedigree soda exist in the Dog’s Life-iverse? Thanks to Frank Cifaldi for the submission! 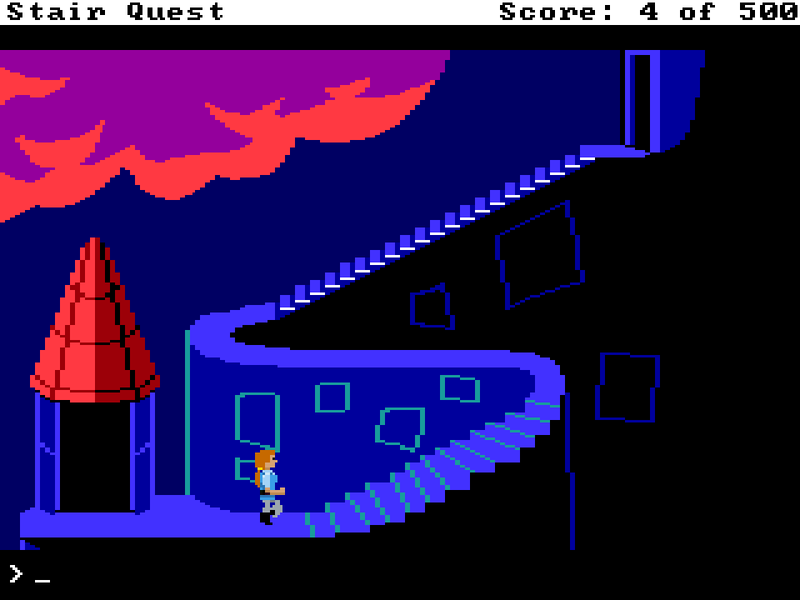 Check out the incredible work he’s doing over at The Video Game History Foundation.